Providing Access Control solutions. At RT Locks we off a full range of bespoke locking applications, including electronic and mechanical locking solutions, with registered and restricted keys and Master Key Suites. 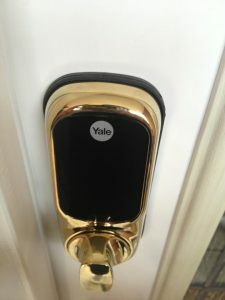 Digital Locks – Mechanical, battery operated and hardwired systems. Fob Systems – Battery operated and hardwired systems. A full range of bespoke applications, including electronic and mechanical locking solutions. Registered and Restricted key systems.